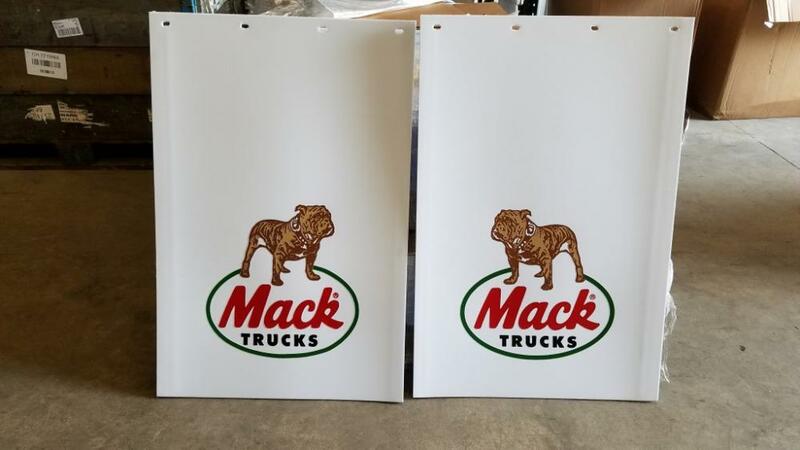 We just got a batch of white poly mud flaps featuring the left and right Mack Logos! 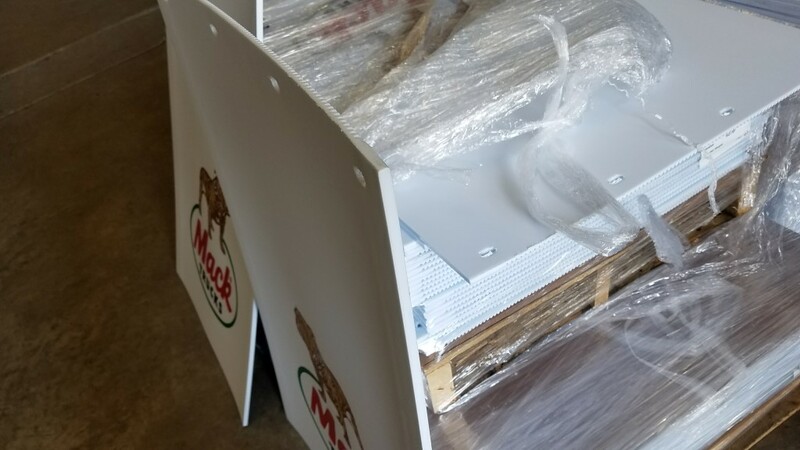 They are available in 30" and 36"
All flaps are 24" wide and .320" thick! You can order from our online store at the links below or call to pick them up at Lititz on October 7th, 2017! Thanks Barry! I just placed my order. They're great! What is the shipping quote to NJ07094 for a 30" set?